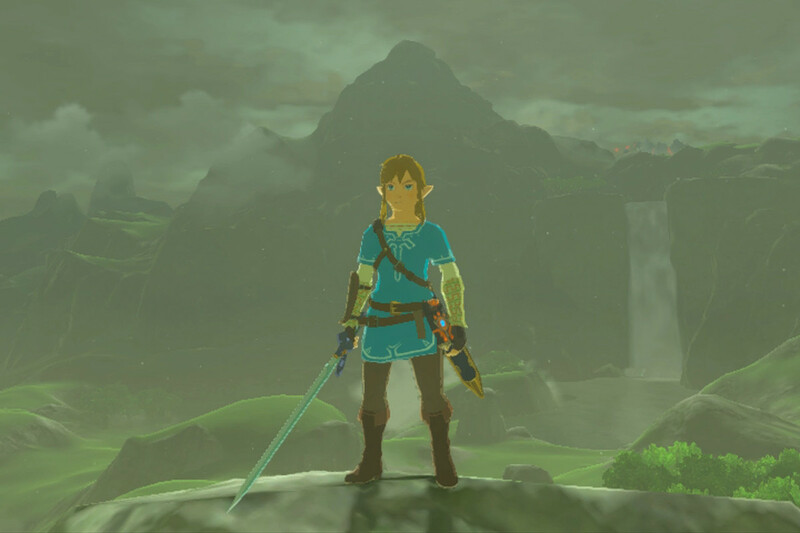 The Champion’s Tunic, that blue tunic that replaced the iconic green combo of hat and tunic, only to become iconic itself, is a great deviation from Link’s usual design. But what caused the developers to choose this tunic? In an interview documented in the recently translated Breath of the Wild — Creating A Champion artbook, the development team for Breath of the Wild explains this choice of design. According to art director Satoru Takizawa, “There were close to one hundred designs presented within the team for Link”, and to add to that statement, senior lead artist Yoshiyuki Oyama has stated that the blue tunic of Link “stood out against the backgrounds” they were using. Yoshiyuki Oyama: “The Link of this game was to be a traveler from the frontier who exudes a sense of adventure, which is why there are a lot of designs that feature capes and bags. What were your thoughts on Link’s new look in Breath of the Wild? Would you have liked the green tunic to be more front and center? Let us know in the comments.